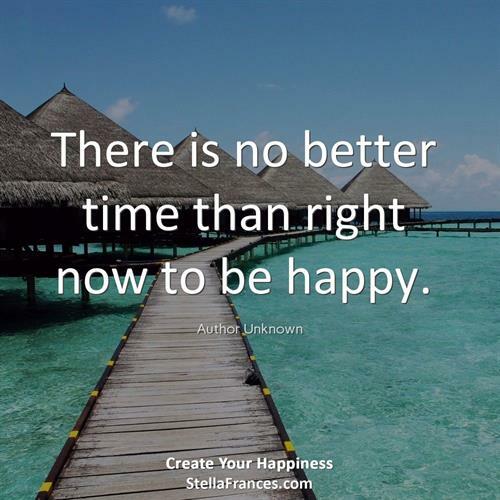 Motivational speaker, coach, and mentor Stella Frances believes you were born to be happy. Helping others find success and fulfillment in their lives is what makes her happy and keeps her motivated. With this goal in mind, Stella became a Jack Canfield Success Principles Trainer and a Mary Morrissey Certified DreamBuilder Coach and now lifts up others so they can reach for the stars. Her circumstances were not always easy. Frustrated and exhausted after corporate burnout and marital transition, Stella decided to radically change her life and taught herself to be an overcomer. Today, Stella helps her clients reignite their long-lost passions, define their goals for who they want to be and what they want to do, tap into their full potential, and truly start a new chapter in their lives. 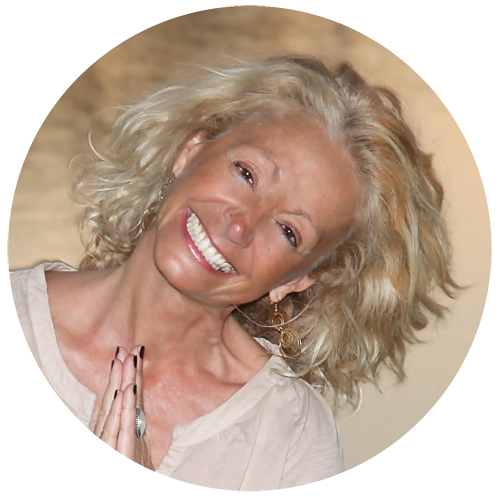 Stella offers VIP days, transformational in-depth coaching programs, retreats by the sea, and inspiring workshops that guide participants to find meaning, spiritual aliveness and achieve new heights of success. If you’re wondering what your next chapter in life will look like, Stella Frances will help you wonder no more. She is offering a 30-min. 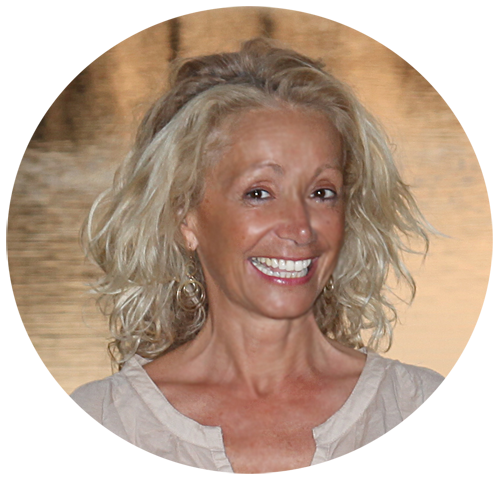 complimentary strategy session to help you get on your path to authentic happiness. To schedule your one-on-one time with Stella, send her an email at Stella@StellaFrances.com or call her office at 561 430 0012.